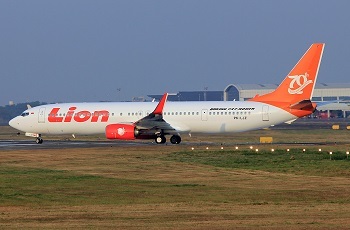 Both aircraft involved in a ground collision when the 737 was landing and the ATR-72 awaiting take-off. 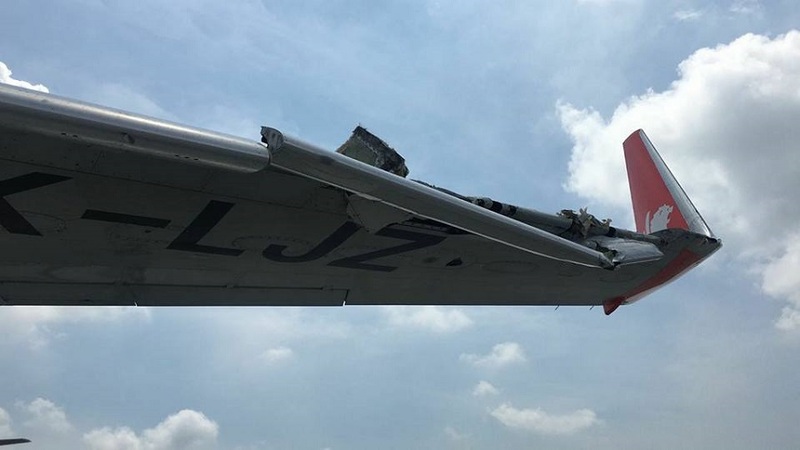 No one on board both aircraft was injured. 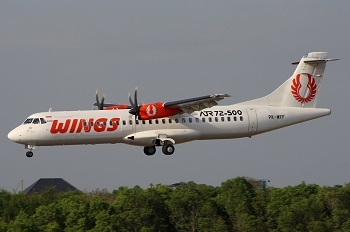 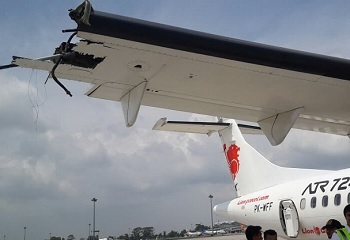 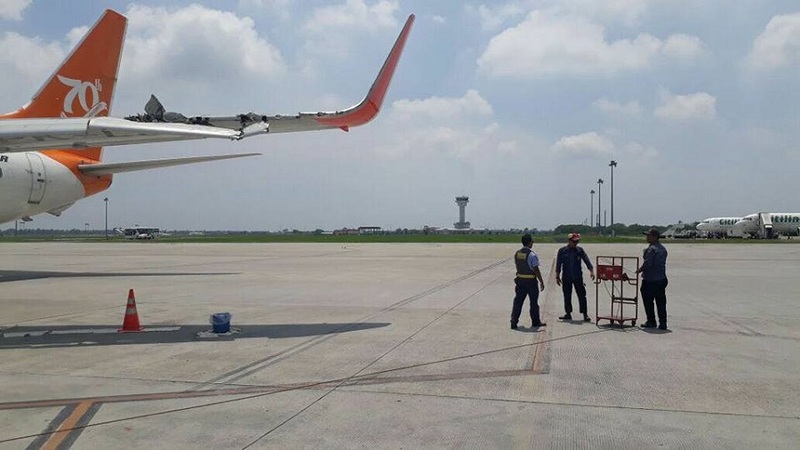 Lion Air flight JT 197 from Banda Aceh was landing runway 23 when its left wing hit the right wing of the smaller ATR propeller aircraft that was waiting for departure from that same runway. 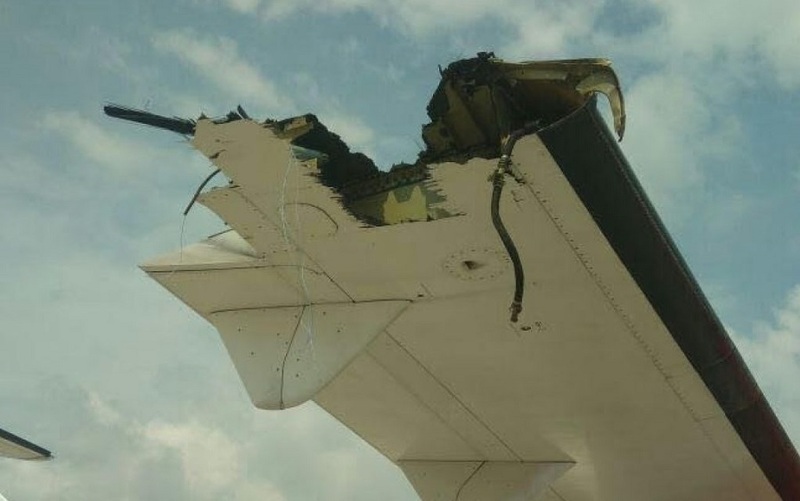 The latter lost 1,5 meters of its right outer wing in the collision while the Boeing 737 sustained major damage to the wing leading edge and adjacent structure. 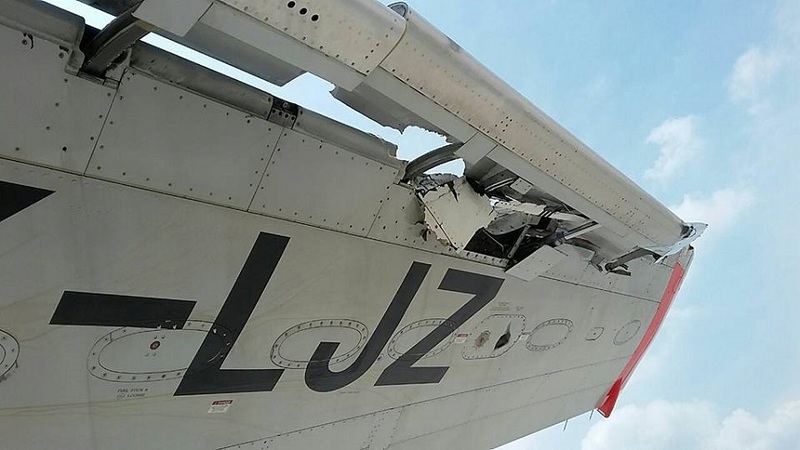 Neither passengers or crewmembers on both aircraft were injured in the event. 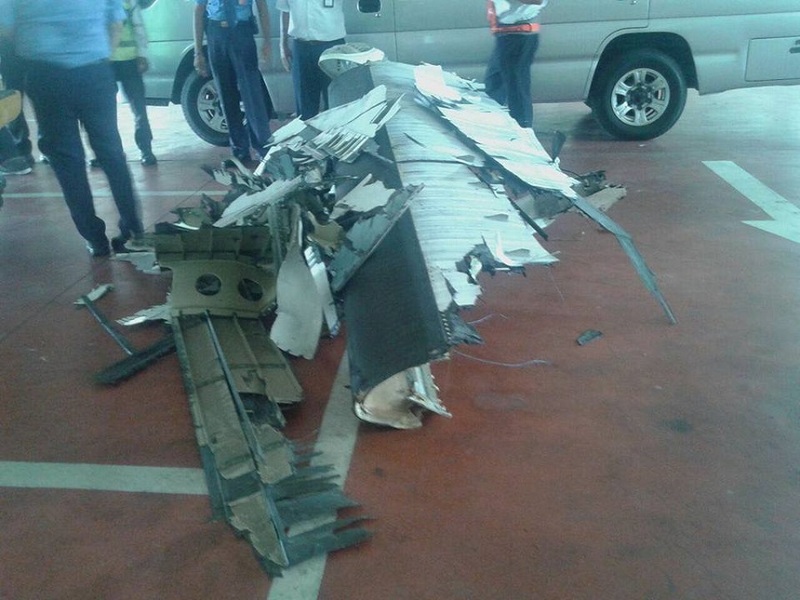 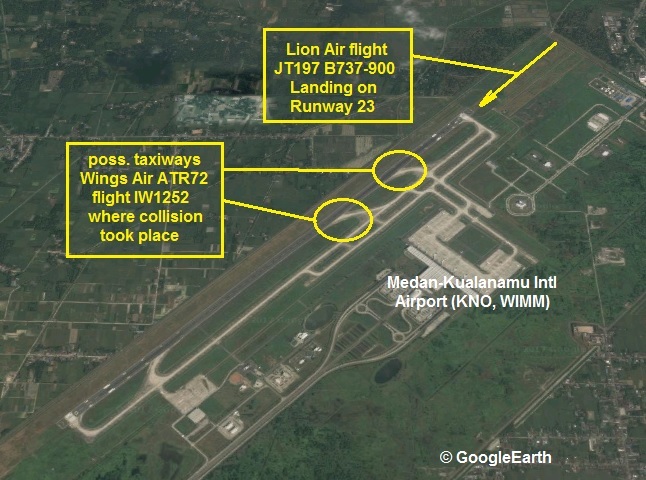 Medan runway was temporarily closed until debris was removed and the runway cleaned. 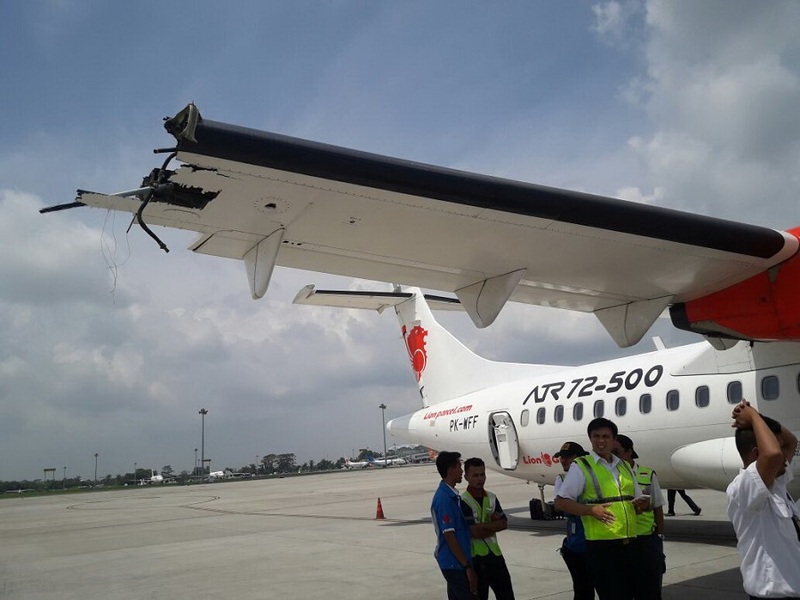 It still is unclear where the collision occurred exactly on the runway, but unnamed sources described that the ATR-72 was waiting in a taxiway for the landing but somehow may have rolled beyond the holding line. 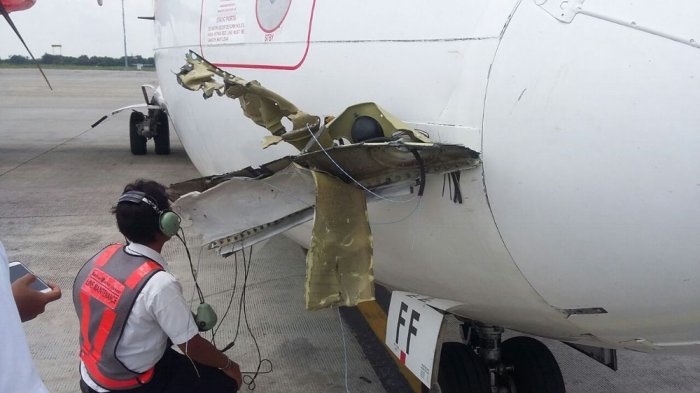 The accident is under investigation by Indonesian authority NTSC.